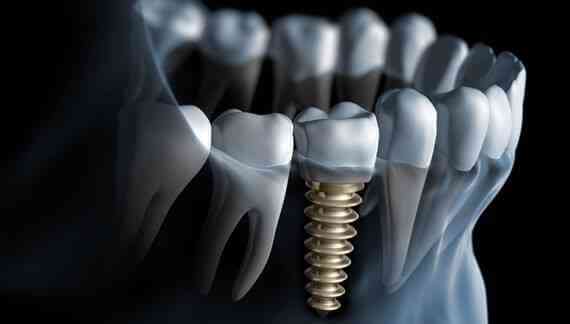 Have you ever wondered what are the benefits of having dental implants? Age is no barrier when it comes to straightening teeth! How do crooked teeth affect your dental health? Crooked teeth are more than unsightly. They can cause serious dental problems, not to mention emotional issues. To get the best results from your orthodontic treatment, it’s vital that you keep your teeth clean and healthy.